We are proud to announce that our gift shop supports local traditional artisans, and charities like Ma’an Lil-Hayat L’Arche Bethlehem and Al-Malath Charitable Society which support people with intellectual and physical disabilities as well as the Salesian Artistic Center of Bethlehem. 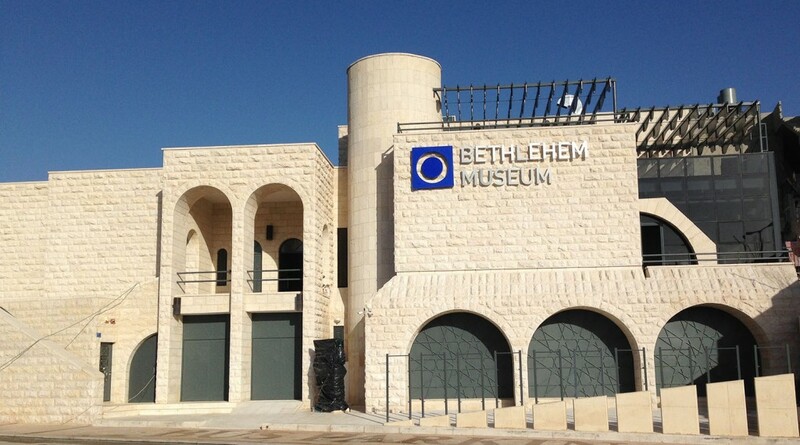 Bethlehem Museum also presents an art gallery to support budding artists, offering a place for them to showcase their work. 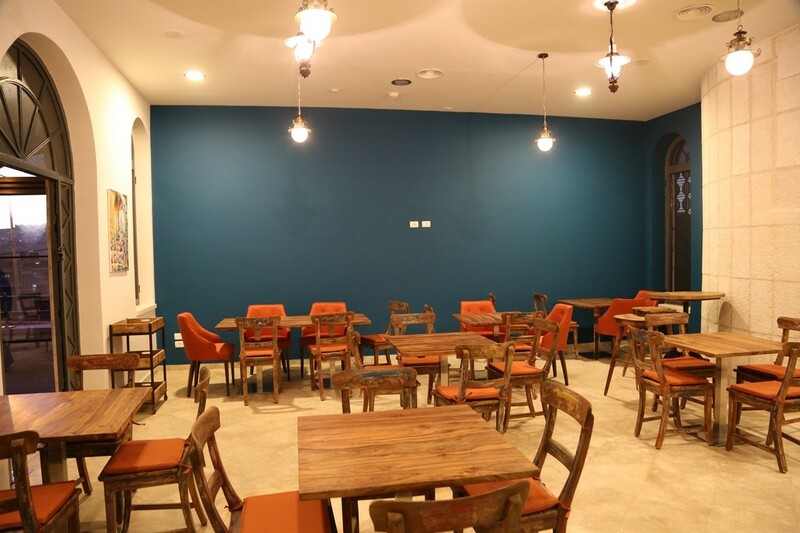 The museum also actively work to preserve authentic Palestinian cuisine through Al Karmeh, providing economic opportunity in the process.